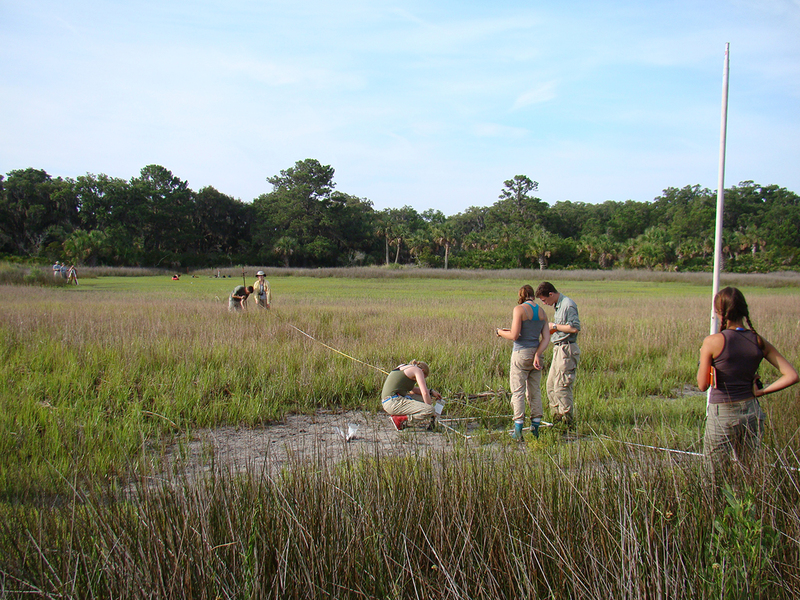 The Island Ecology Program is an interdisciplinary summer field school. 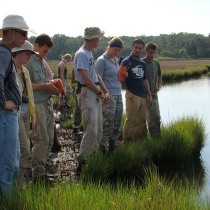 The experience emphasizes the interdependence of these disciplines by exploring how the island ecosystem functions. 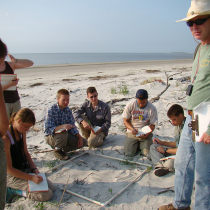 The Sewanee Island Ecology Program is an interdisciplinary summer field school that exposes students to many scientific dsiciplines while they live and work on St. Catherines Island. 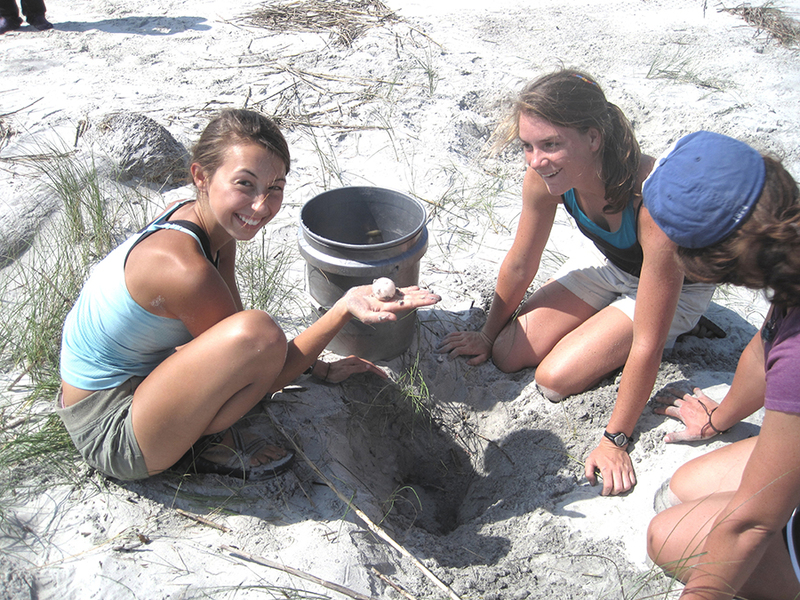 The program has 280 graduates, approximately 15 of whom wrote senior honors theses related to work on the island. 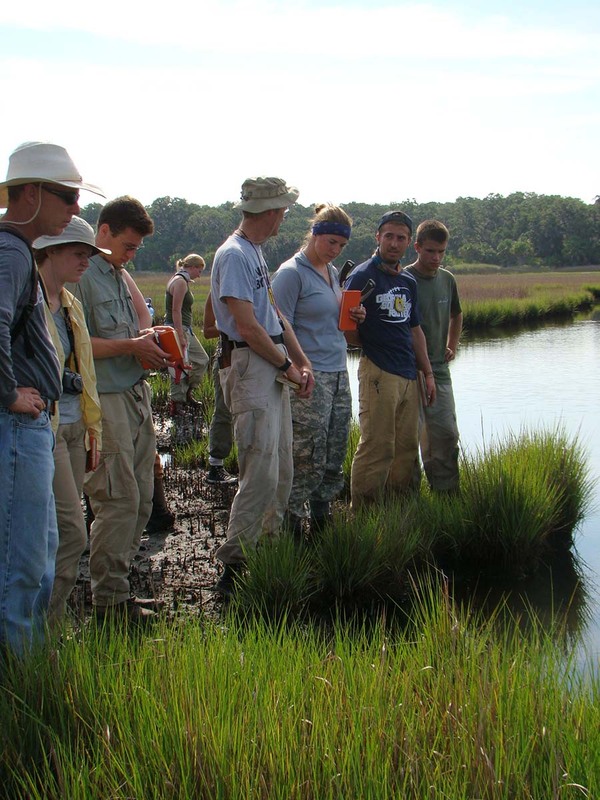 Additionally, the program has also inspired most of its graduates to major in environmental sciences during college and to pursue careers in research, education and conservation. 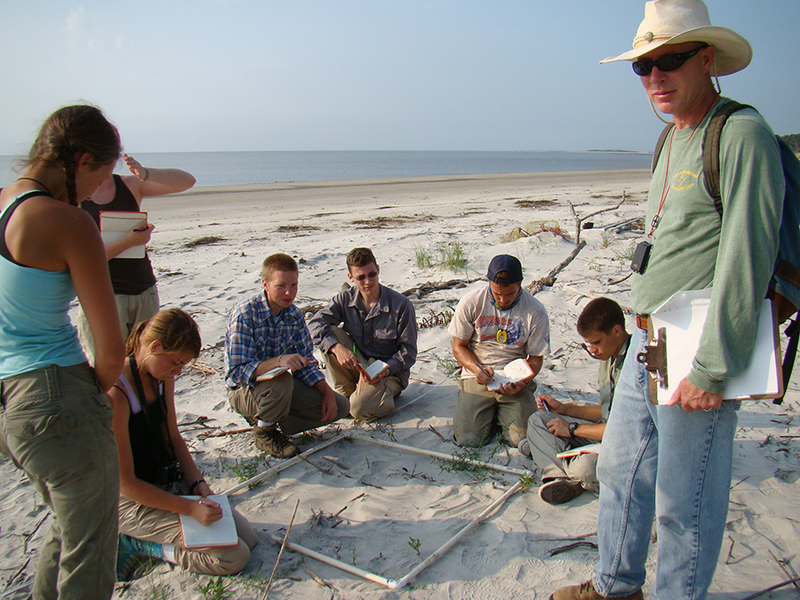 Following a seminar during the spring semester, students study geology, hydrology, soils, plant communities, land use, coastal marine biology, invertebrate zoology, vertebrate ecology and animal behavior for five weeks on St. Catherines Island. 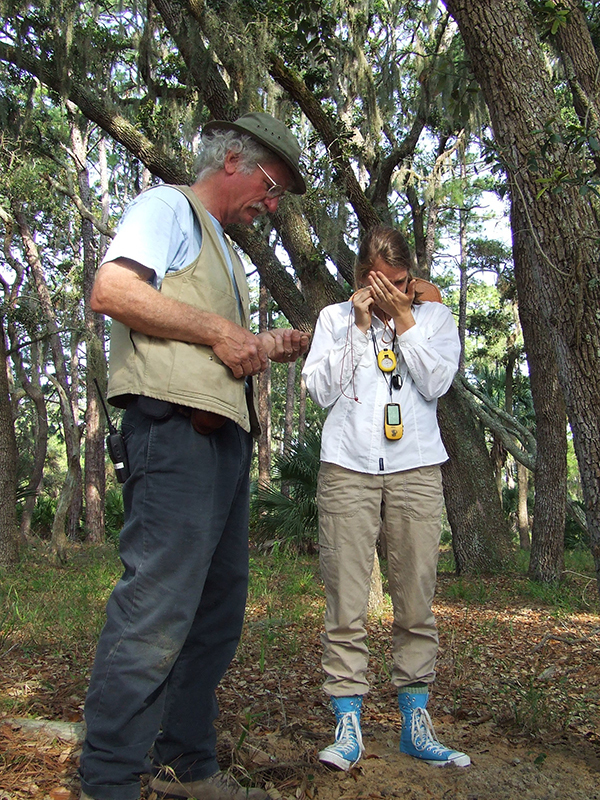 The experience emphasizes the interdependence of these disciplines by exploring how the island ecosystem functions. 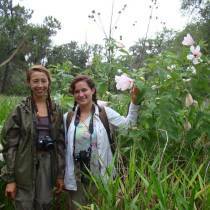 Now in its 28th year, the Island Ecology Program has inspired a generation of Sewanee students. 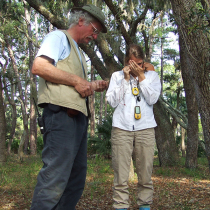 It provides the unique opportunity to live and work on St. Catherines, and the program involves faculty from multiple departments at Sewanee, the University of the South and outside experts who have experience on St. Catherines. 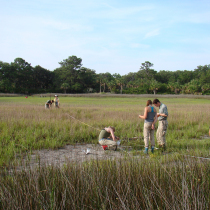 Students that graduate from the Island Ecology Program frequently express an interest in coming back to the island to conduct research or to work as an intern. 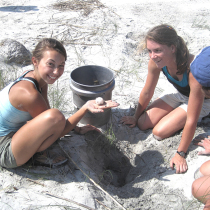 In recent years, Sewanee IEP graduates have returned to St. Catherines to work with the Sea Turtle Program and to conduct research on the island’s butterfly population, the declining red bay population, and the changing status of the hickory ridge. 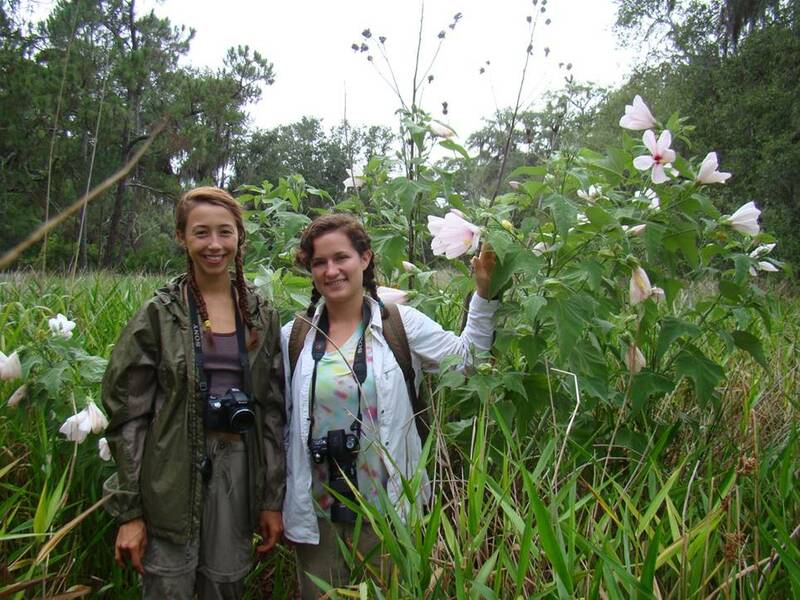 Recent graduates have also helped the island land managers update the St. Catherines herbarium and to create a digital herbarium for all to use.